The selected candidates will get Rs. 33,000 - 40,000 / - (per month) from the organization. 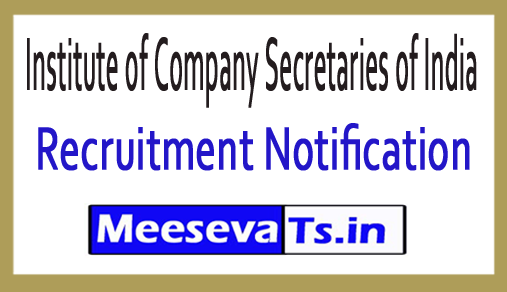 Look around for "ICSI recruitment 2018 for CRC executive posts".